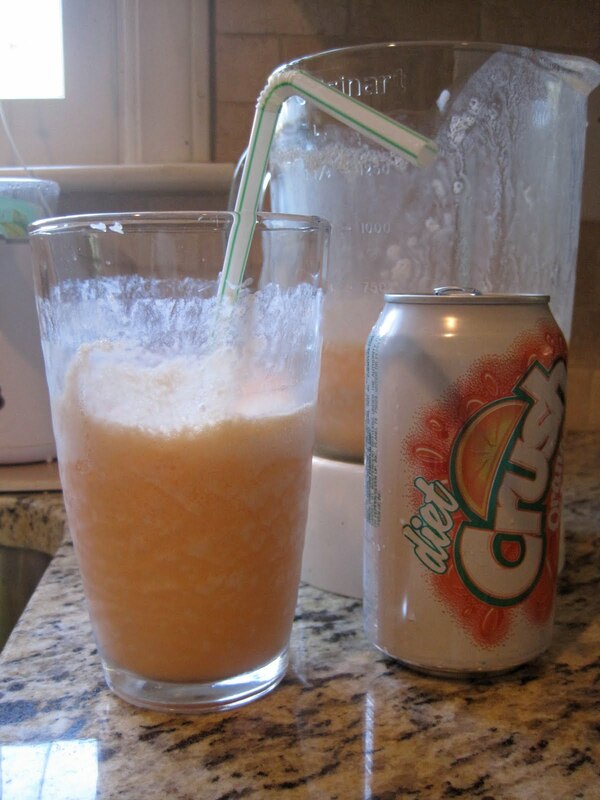 Combine ingredients in a blender until orange and frothy. Serve and enjoy! This makes about 4 servings – or perhaps 2 large adult servings and 2 small child servings.